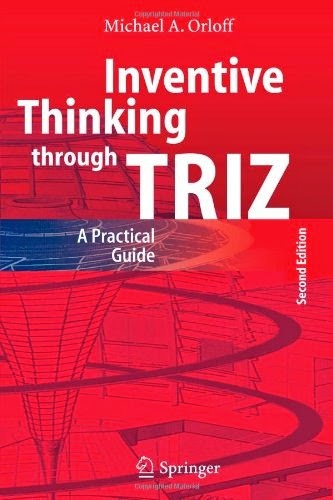 This is the second edition of the successful and practical introduction to TRIZ (Theory of Innovative Problem Solving) - a strategy and method for breaking out of rigid thought patterns to achieve truly creative engineering solutions. This book continues the theme of algorithmic development and shows how to put TRIZ into action. It will be of use to development engineers and planners in modern technology, enabling readers to search for and find solutions efficiently.